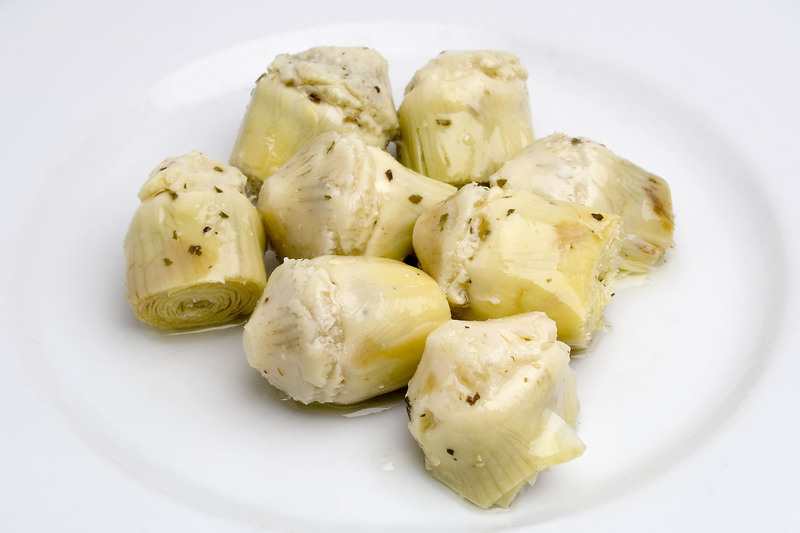 These artichokes are cultivated in Salento (Puglia, Southern Italy), an area recognized for its superior quality in growing artichokes called “Brindisi;” these artichokes are very compact and are of fine grade (60/70 pcs / kg). 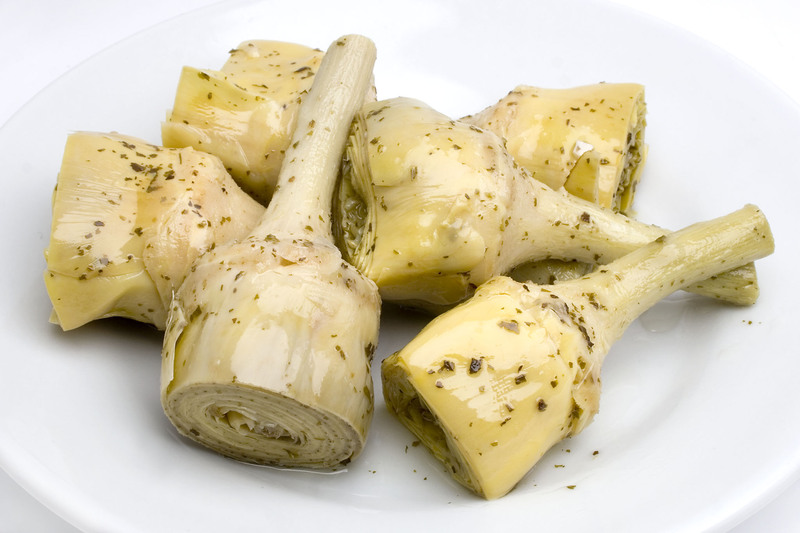 These artichokes mature in an optimal manner without any red buildup thanks to the microclimate of the area. 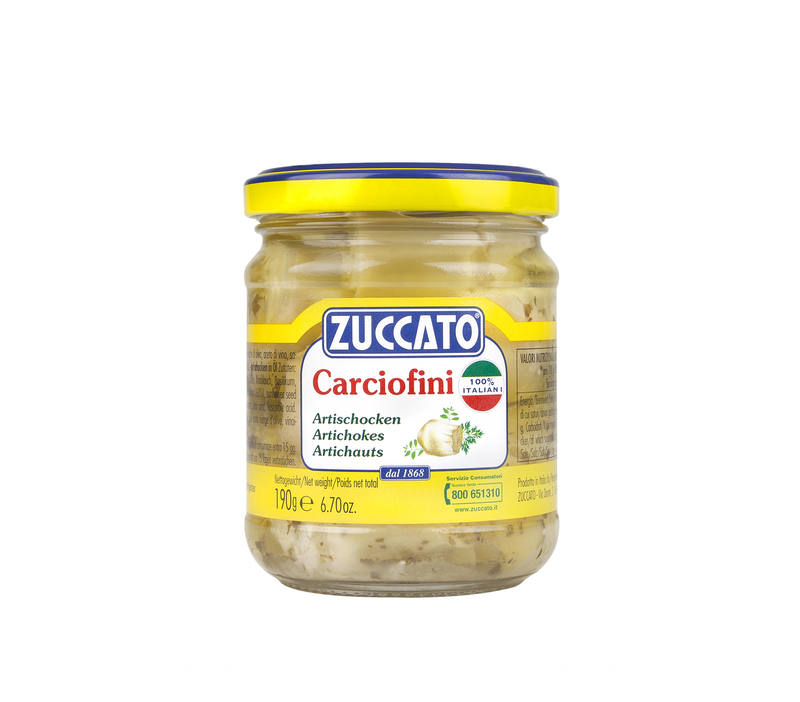 It is organically processed. 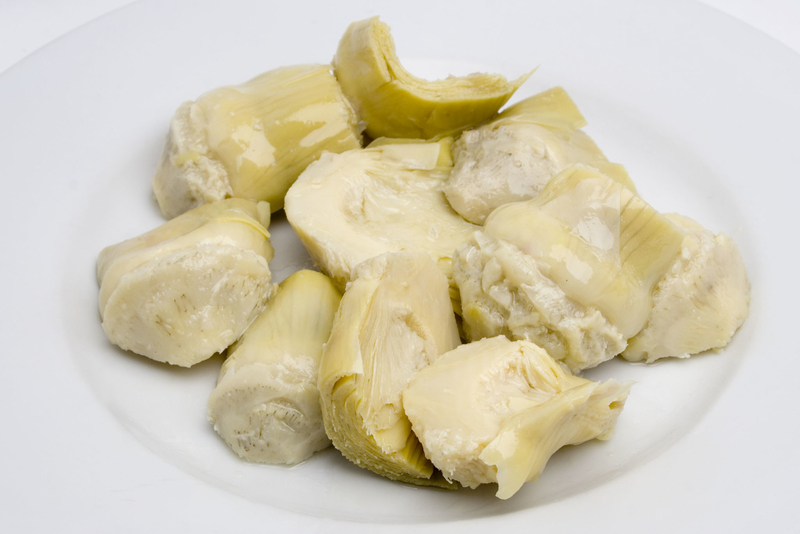 Most recipes using artichokes, are enriched with delicate aromas, giving them an unique taste, appreciated by all consumers interested in Mediterranean culinary traditions. 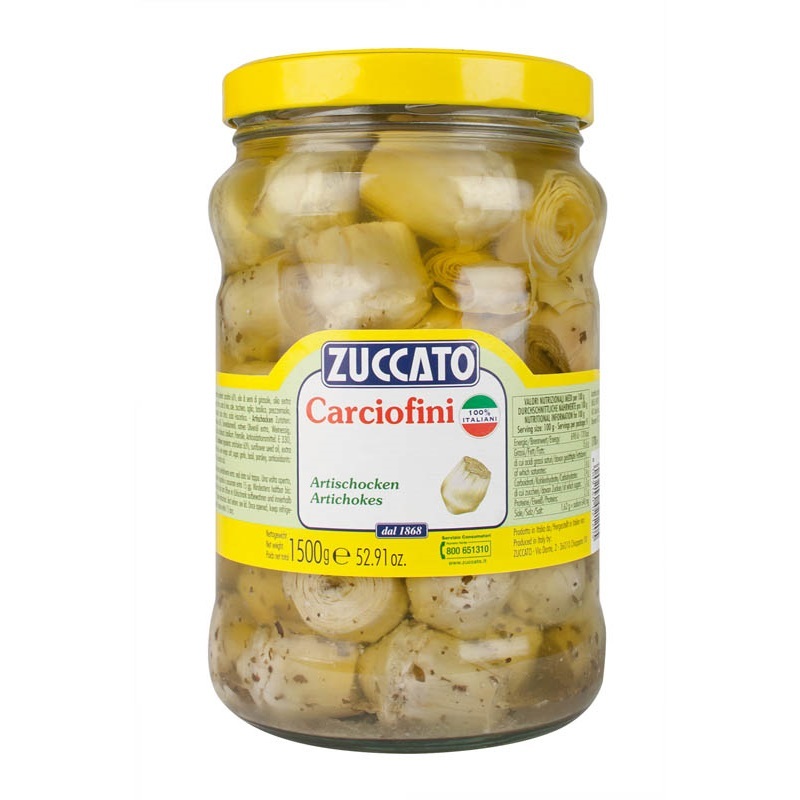 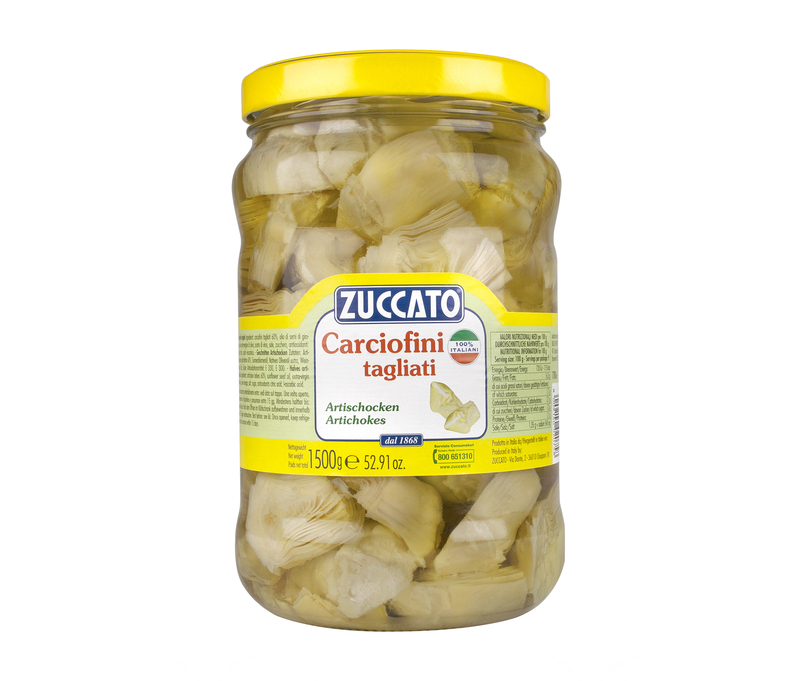 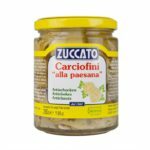 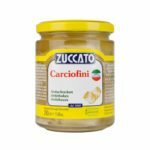 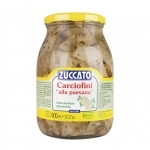 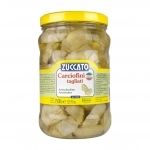 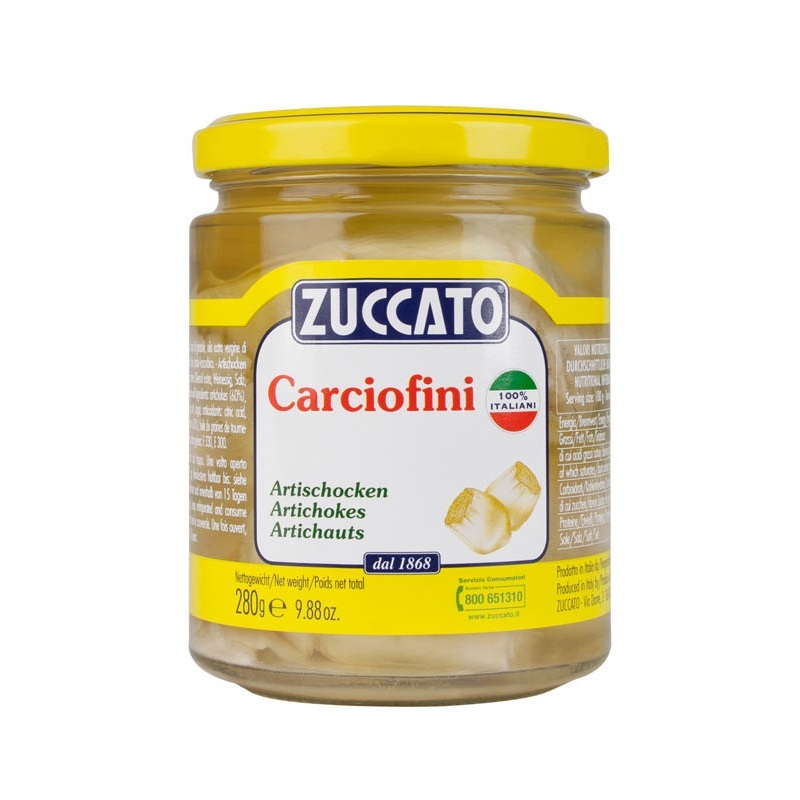 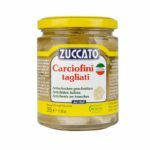 Ingredients: artichokes (60%), Sunflower Seed Oil, Extra Virgin Olive Oil, Vinegar, Salt, Sugar, Garlic, Basil, Parsley, antioxidants: Ac.Citrico, Ac. 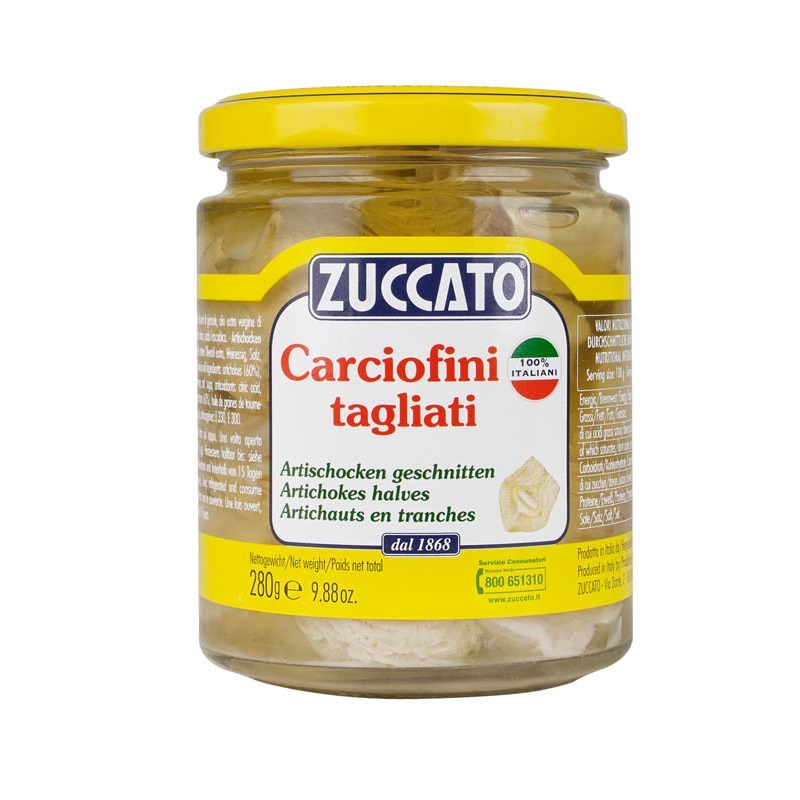 L-Ascorbic Acid. 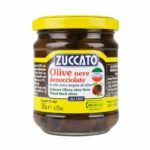 Cultivated in southern Italy, these aubergines are cut to stripes and embellished with delicate Mediterranean flavours, resulting in a balanced and palatable taste. 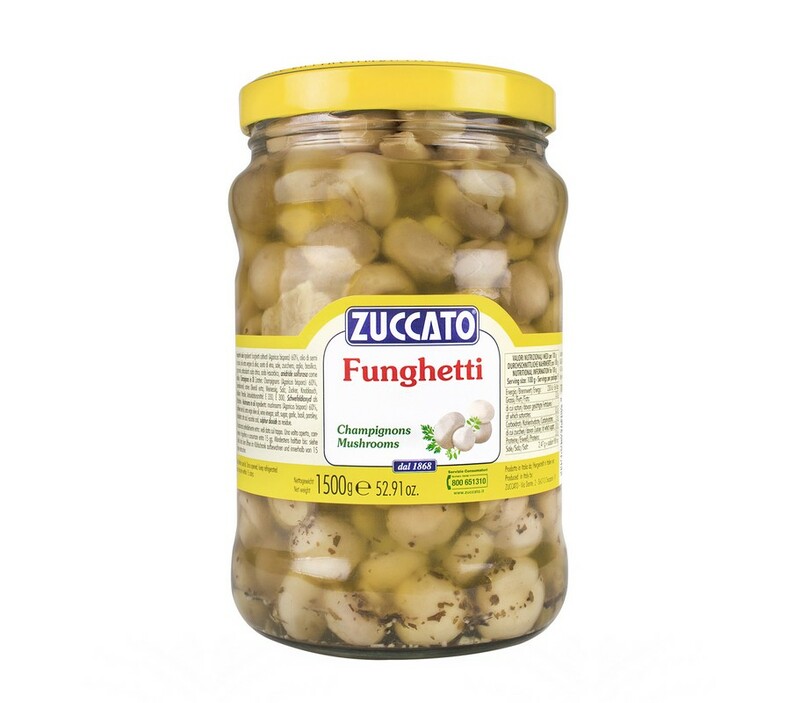 Great as a side dish or as appetizer, these aubergines are proposed as an excellent ingredient in the preparation of various seasonings and various pasta dishes that are typically Italian. 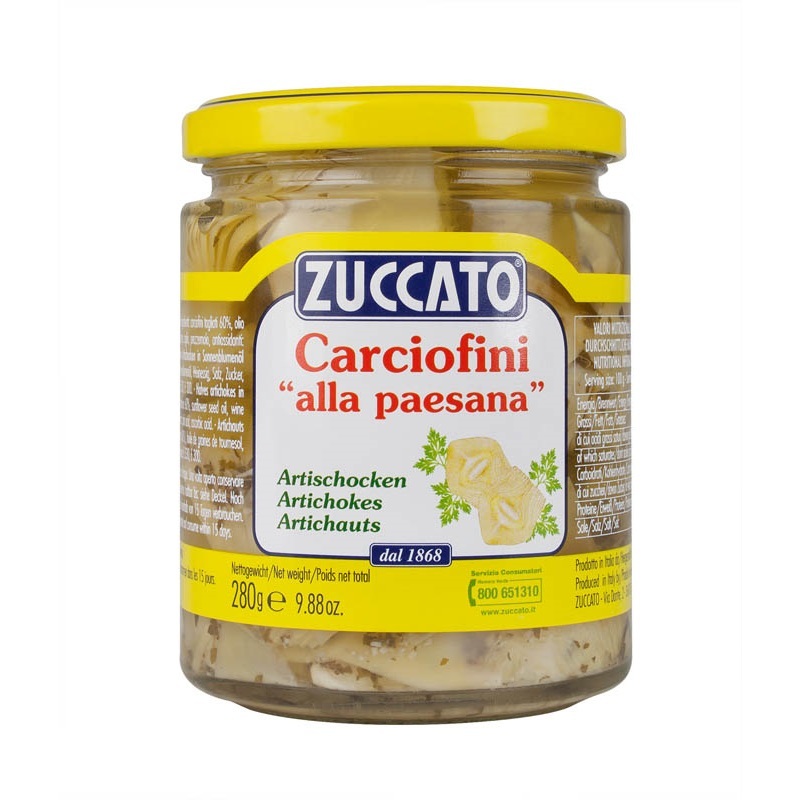 Ingredients: Aubergine, Sunflower Seed Oil, Capers, Extra Virgin Olive Oil, Vinegar, Salt, Garlic, Basil, Parsley, antioxidants: Ac.Citrico. 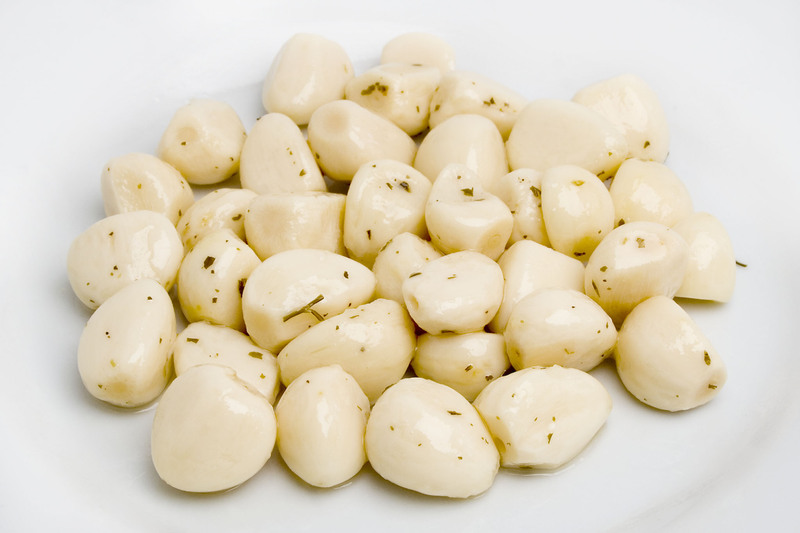 Garlic cloves, that are properly processed, lose some of the odor and the typical strong flavour. After processing it maintains the physical, organic, nutritional, and health benefits of fresh garlic. 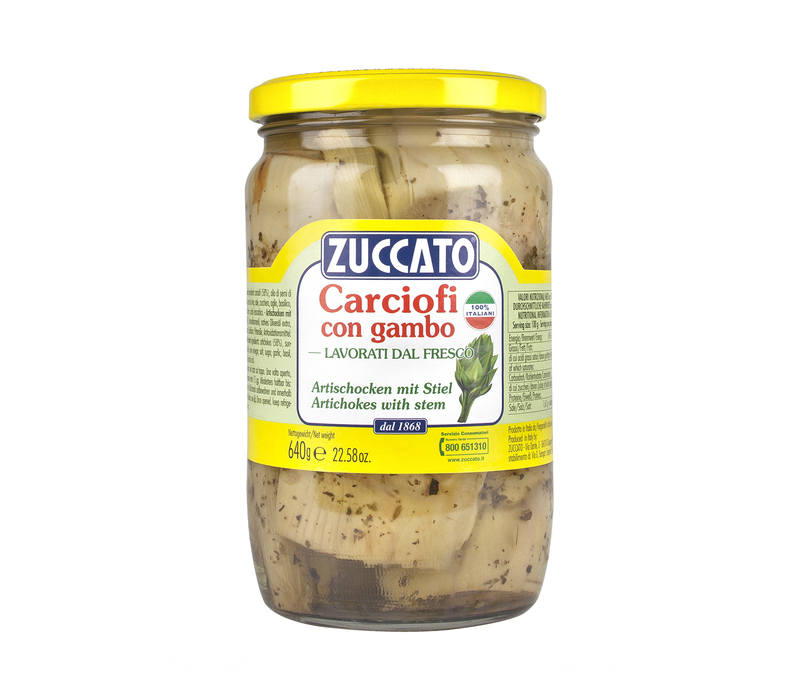 Kept in sunflower seed oil and enriched with Mediterranean herbs, lends itself as an original in appetizers and snacks. 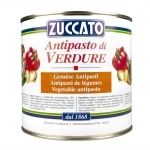 It is a good ingredient to use in sauces, in stuffing for bruschetta, pizza and sandwiches. 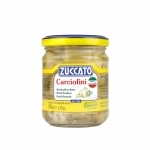 Ingredients: Garlic cloves, Sunflower Seed Oil, Extra Virgin Olive Oil, Salt, Parsley, Basil. 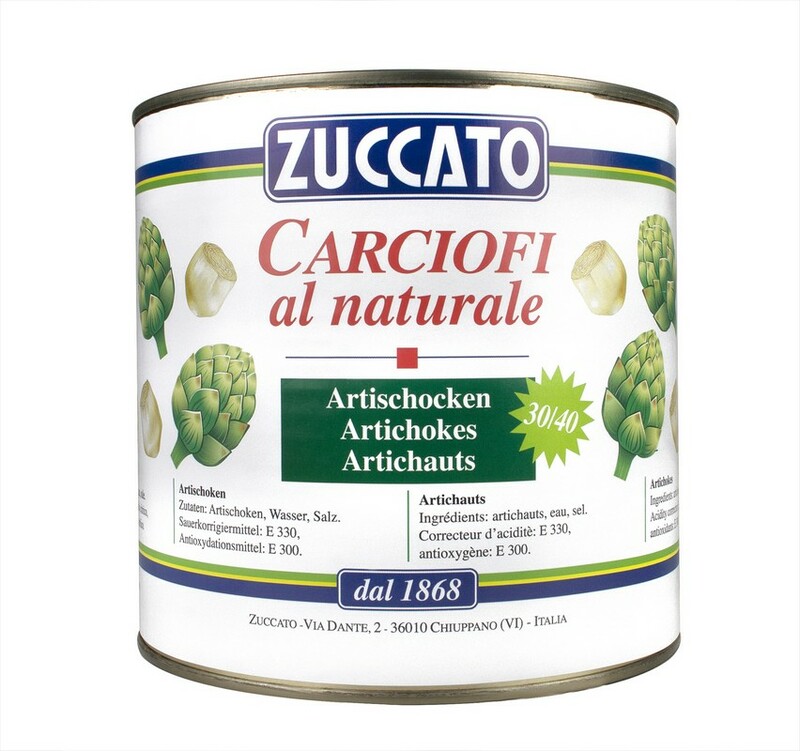 Acidity ‘: Ac. 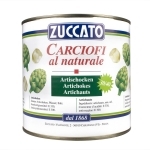 Citric acid. 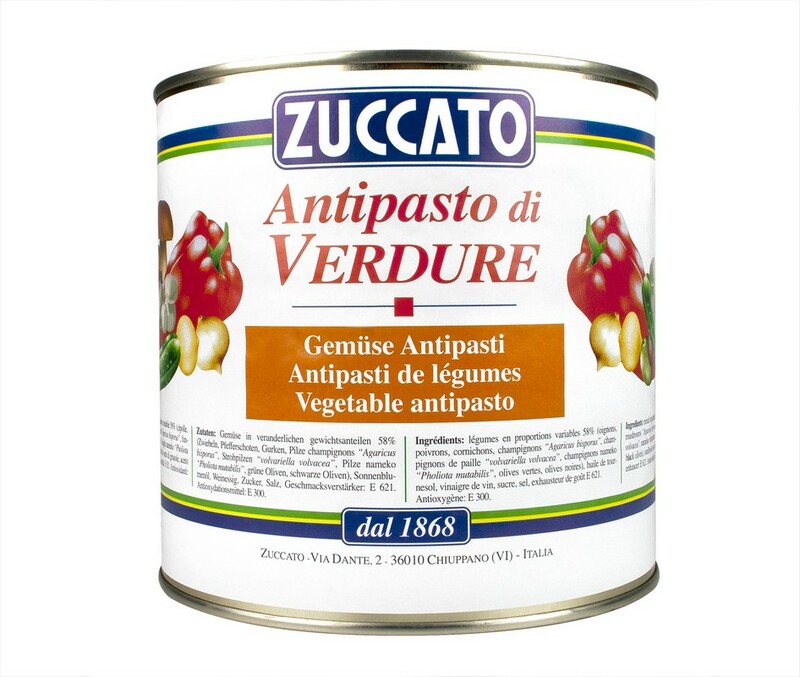 antioxidants: Ac. 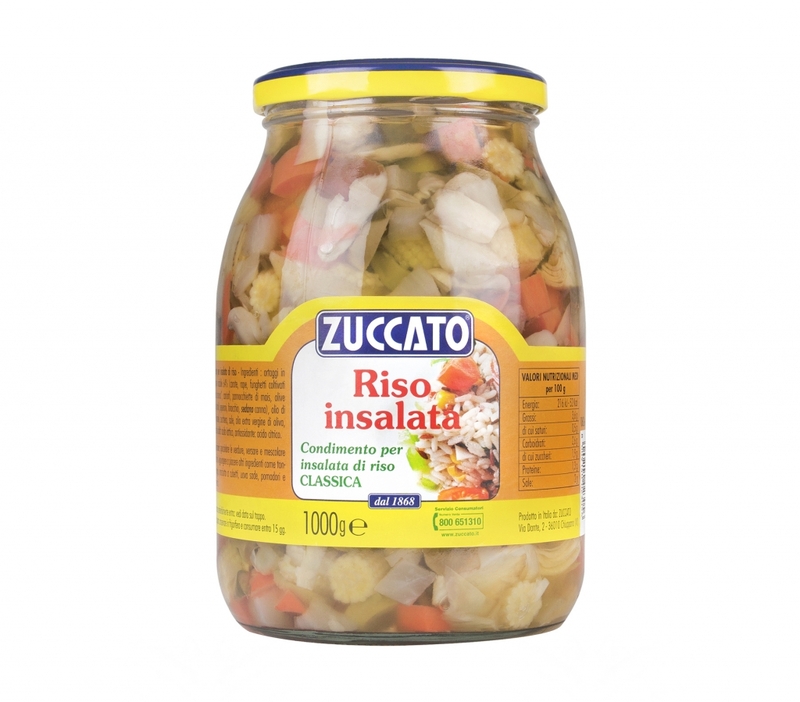 L-Ascorbic Acid, Sulfur Dioxide. 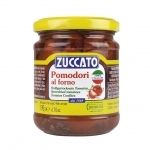 These tomatoes are a type from S. Marzano. 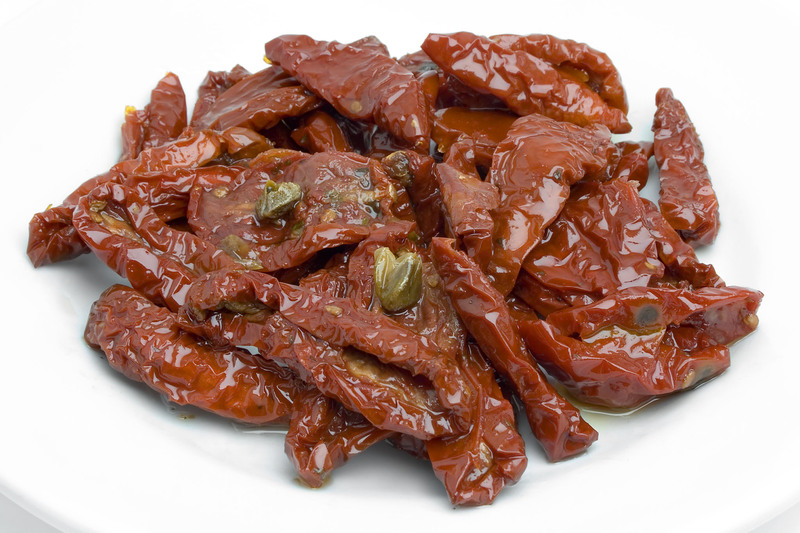 The elongated shape, is produced primarily in Italy. It is appreciated worldwide for their fragrance, superior taste and the typical bright red color that distinguishes them. 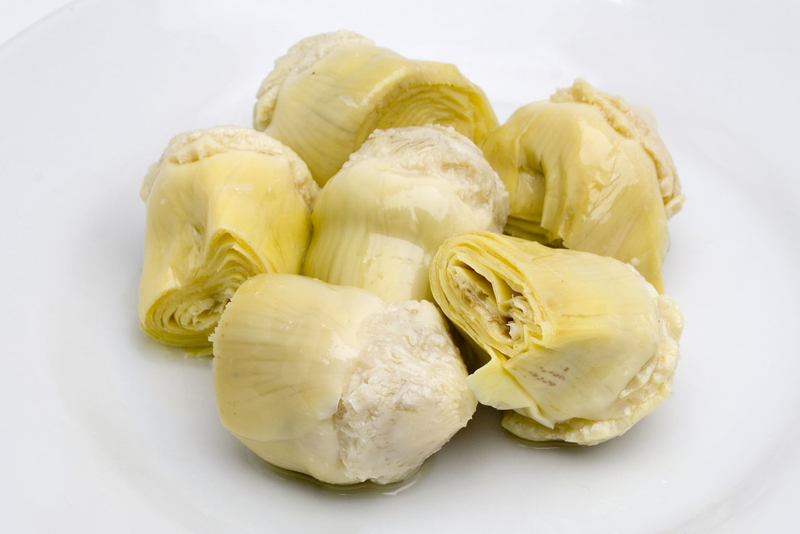 They are evenly dried in the sun in order to maintain a unique and incomparable softness. 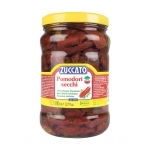 It is subsequently enriched with Mediterranean spices and flavours that give it a wonderful distinctive flavour. 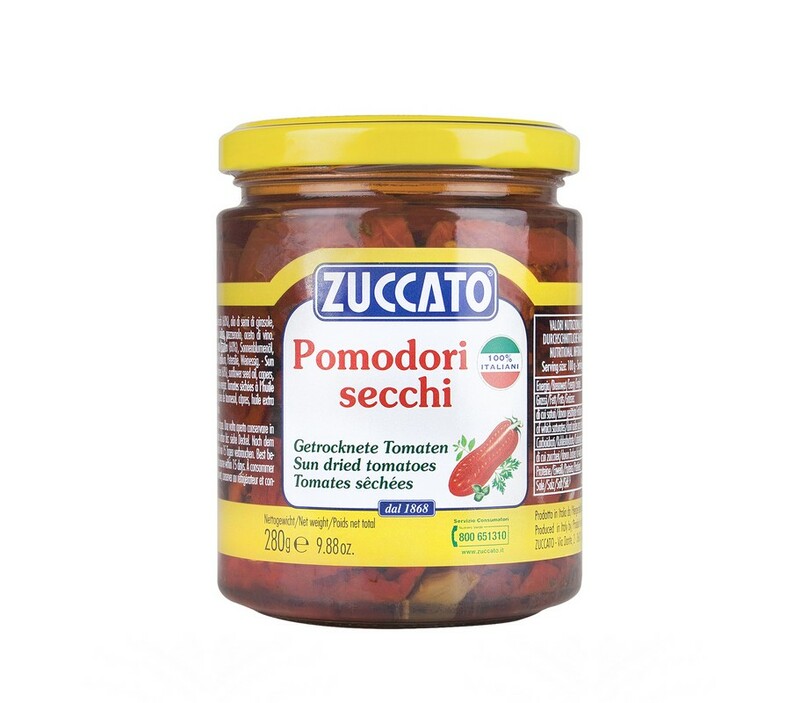 The recipe for these tomatoes respects the most authentic Italian culinary tradition. 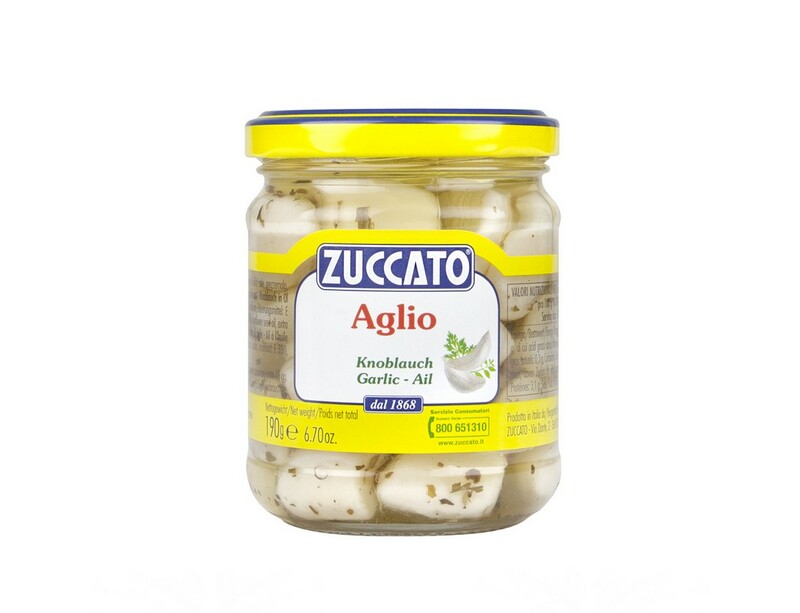 In addition to the traditional use, it is used as an appetizer or side dish, it is also an excellent ingredient to enrich salads, pizzas and pasta dishes. 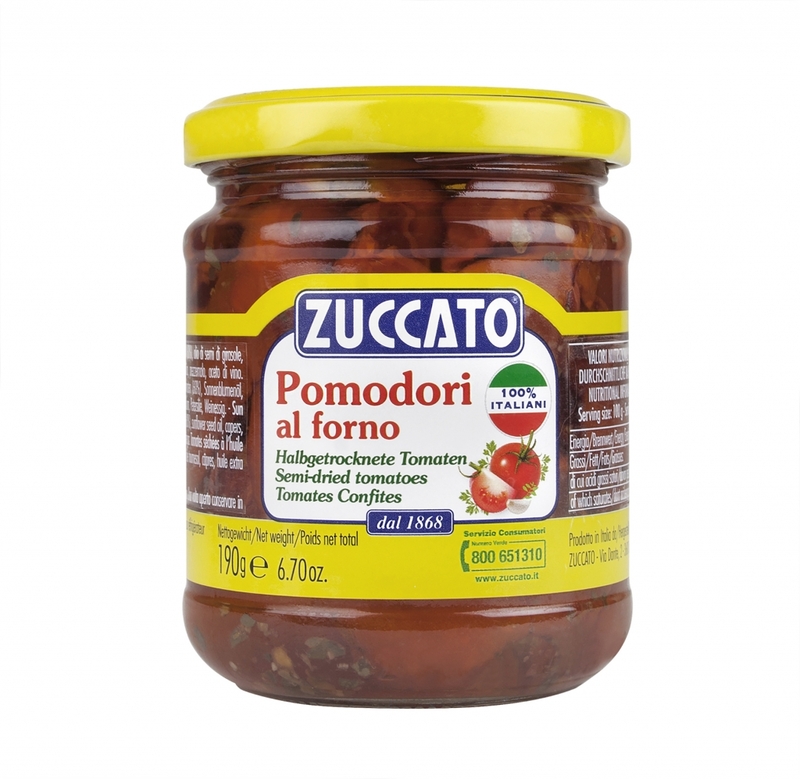 Ingredients: Tomatoes, Sunflower oil, capers, extra virgin olive oil, salt, garlic, basil, parsley, wine vinegar. 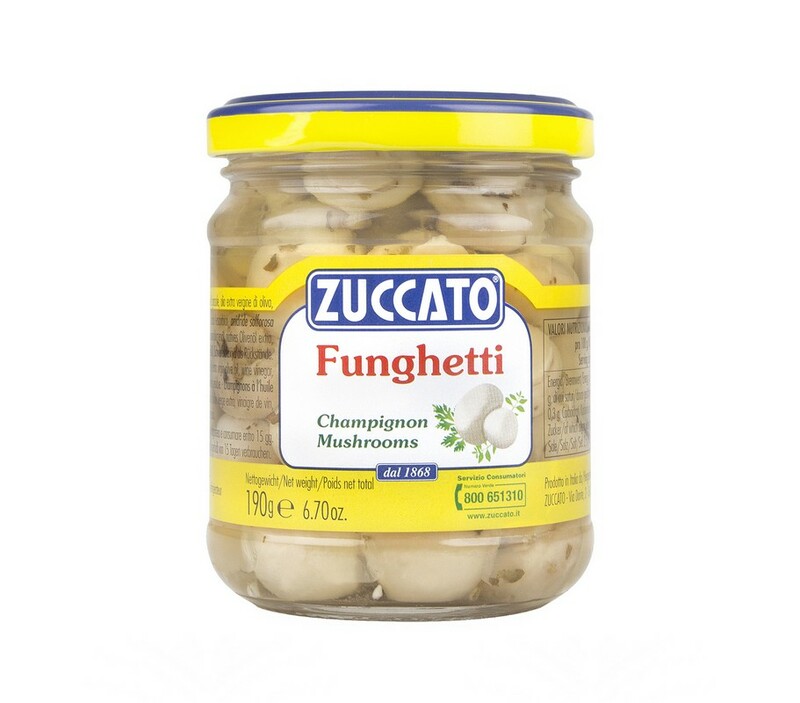 These small mushrooms have the aromas of Italy, are also a great way of completing a wide variety of recipes. 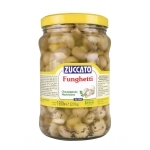 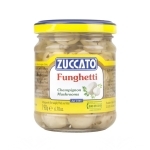 They’re great as an appetizer, side dish, a delicate ingredient for salads, on pizza, or as a garnish for sandwiches. 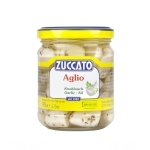 Ingredients: Mushroom cultivation (agaricus bispora), Sunflower Seed Oil, Extra Virgin Olive Oil, Vinegar divine, Salt, Sugar, Garlic, Basil, Parsley, antioxidants: Ac.Citrico, Ac. 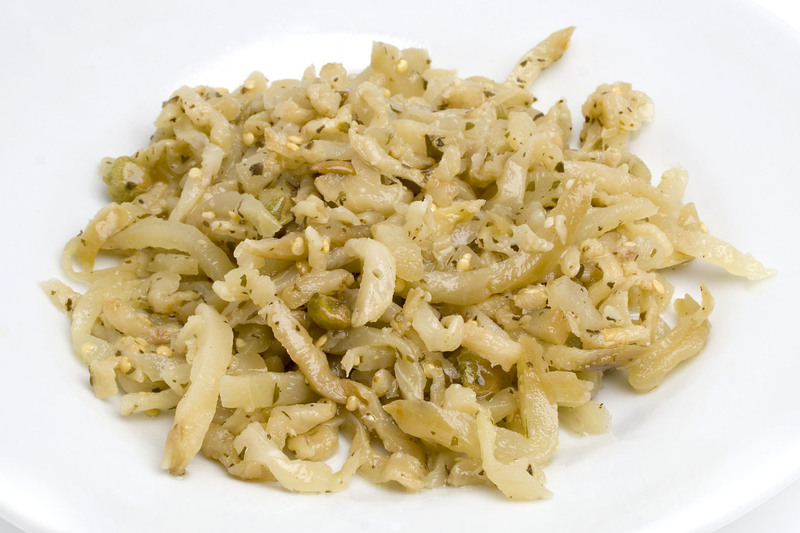 L-Ascorbic, Anidride Solforosa as a residue. 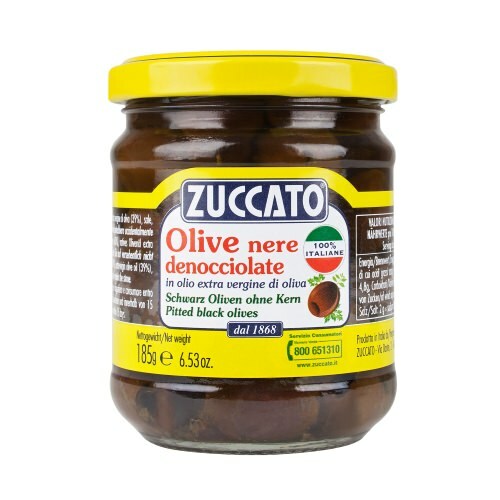 These black olives are natural, i.e. without any treatment to obtain the typical color. 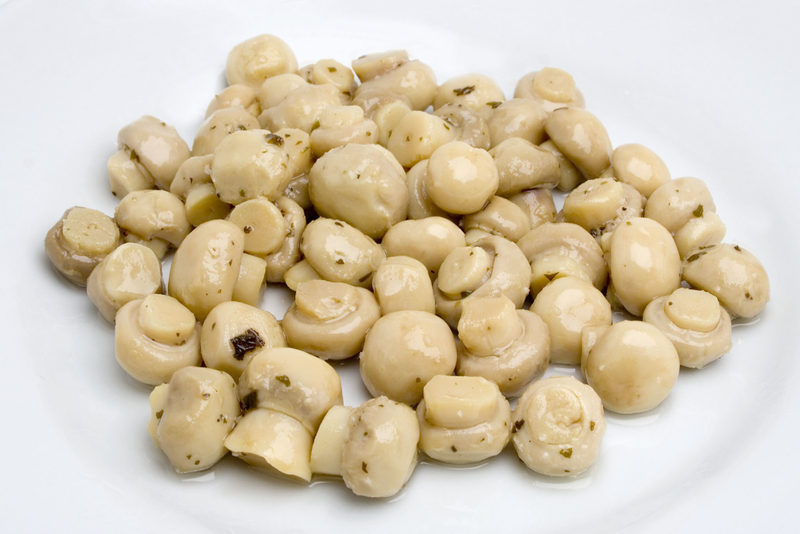 They are small in size and have a soft structure. 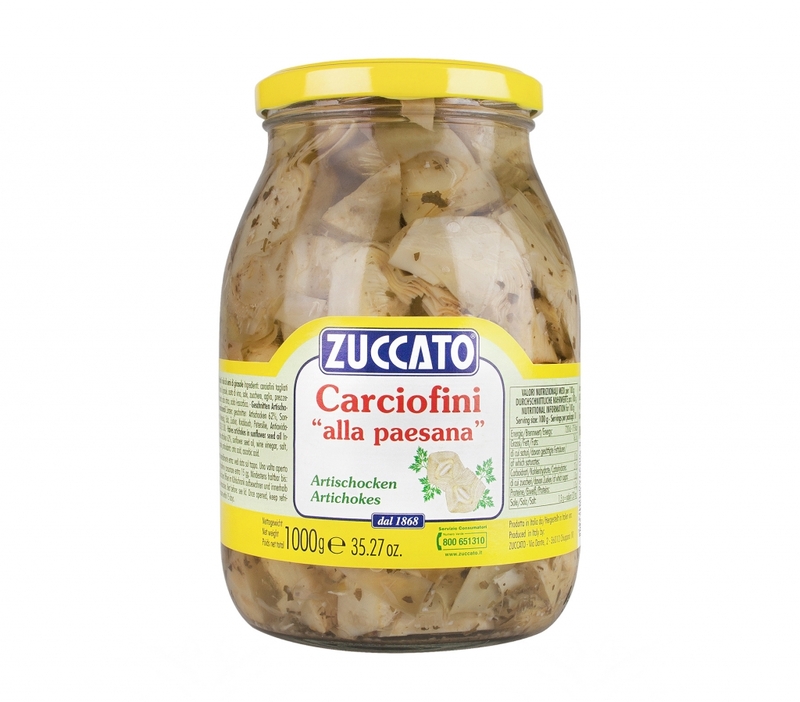 They have a natural Mediterranean flavour that can be used with most delicate recipes. 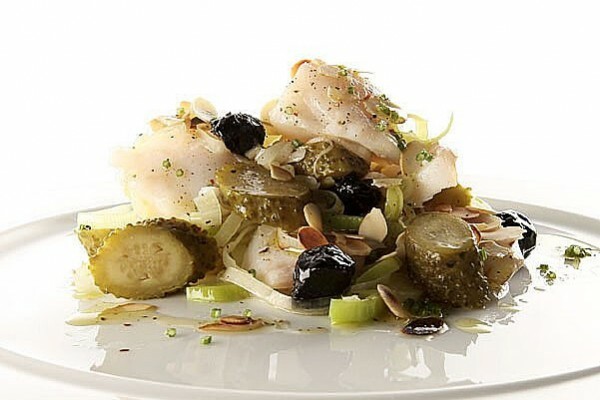 It is able to give a unique flavour that is very appreciated. 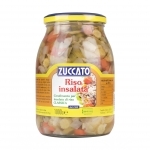 Their use is varies from toppings on pizzas, bruschetta, salads and sandwiches. 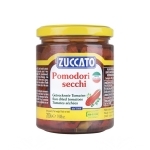 With the addition of tomato sauce it is ready to be served with any traditional Italian cuisine. 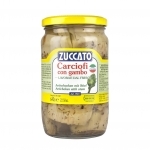 Ingredients: Extra Virgin Olive Oil, Olives, Salt, Garlic, Basil, Parsley, acidity: Ac.lattico.